INDIANAPOLIS, WEST LAFAYETTE, Ind. – A master plan for the $1 billion Discovery Park District unveiled today (Monday) outlines a 30-year commitment to transform the west side of the Purdue University campus into a mixed-use gateway for intellectual discourse and commercial partnerships. Purdue Research Foundation and Indianapolis-based Browning Investments LLC are partnering on the long-term project to build a preeminent environment for educational, economic, cultural and community activities. Aspire at Discovery Park is scheduled to be complete in August 2019. ‘Convergence’ will break ground later this year, pending board approval. 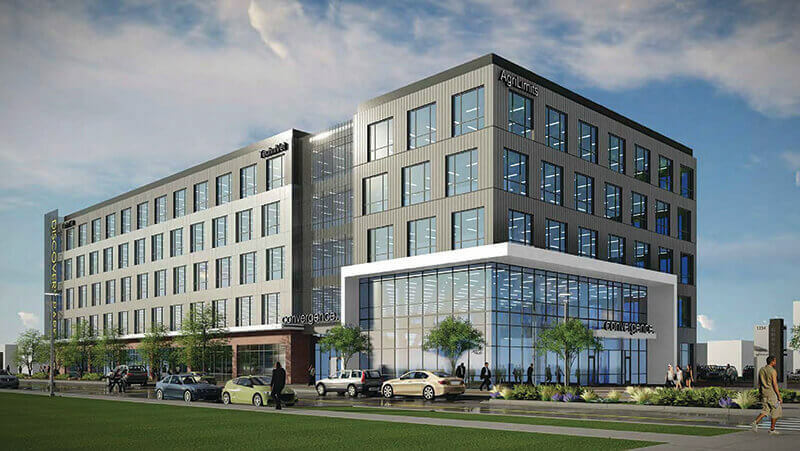 The 145,000-square-foot, five-story mixed-use building will connect Purdue University research, industry, investors, and innovative ideas with commercial impact through collaborative research, licensing and startup creation to private enterprise. Among other goals, the Convergence will serve as home to the Purdue Foundry, where Purdue’s growing startup community will be supported. The Purdue Office of Technology Commercialization, Purdue’s Office of Corporate and Global Partnerships and WomenIN will be housed in the facility. 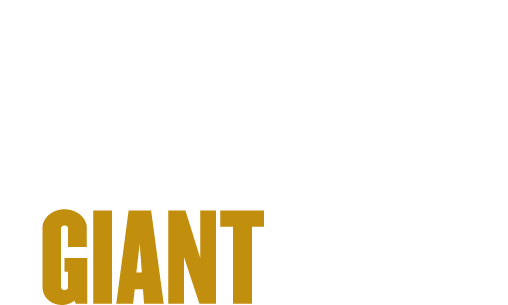 Most importantly, the Convergence will be the first physical home of many of Purdue’s corporate sponsors. * District Core as the center and social hub of the innovation ecosystem, offering the widest mix of uses including co-working, office, lab and maker spaces. 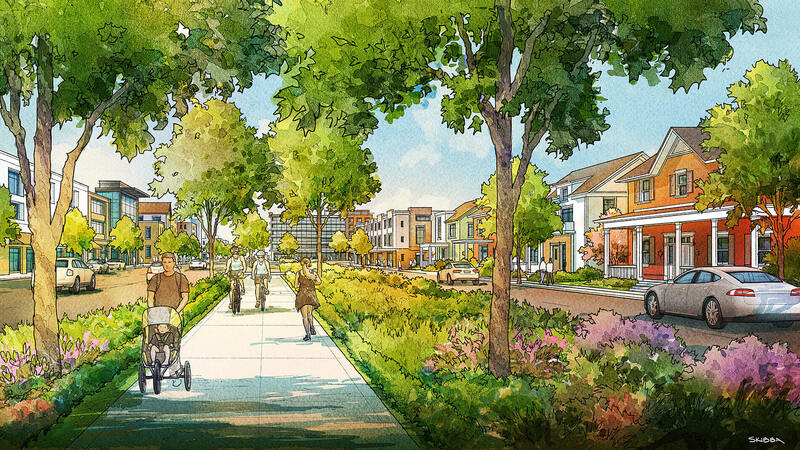 * Main Street to serve as a corridor that links multiple areas of the district and connects to both State Street and Airport Road, providing a pedestrian bike- and transit-friendly destination with a carefully curated retail experience. * An enhanced Squirrel Park that includes a mix of landscaped park spaces recreational areas and pedestrian pathways. * Residential Village for a walkable community for single-family housing needs of a wide variety of homeowners that is close to campus. * Aerospace District as one of the largest university-affiliated aerospace business hubs for companies to collaborate on research and commerce. 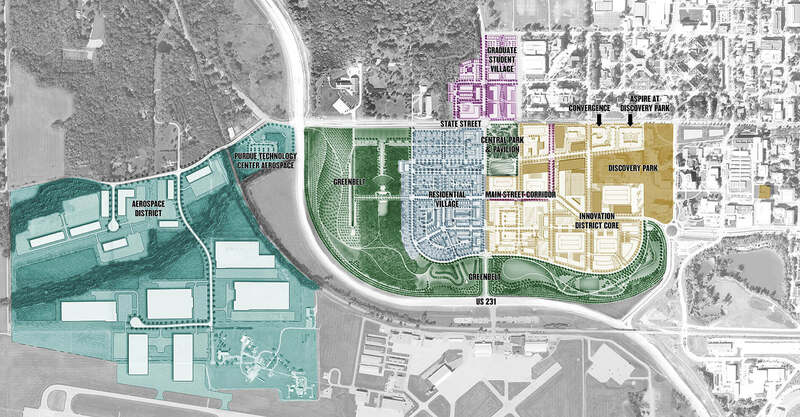 In addition to the State Street Development Project, the Discovery Park District project is in large part due to the history of collaboration among Purdue, Browning, and West Lafayette, and will complement other initiatives already taking place on the west side of campus including the State Street Redevelopment Project, US 231 west side expansion, Horticulture Park, Todd's Creek relocation, new recreational fields, Purdue Early Child Care Center and the Rolls-Royce facility at the Purdue Research Park Aerospace District. For additional information visit Discovery Park District. Purdue University was founded in 1869 under the land-grant act. Enrollment is about 42,000 graduate and undergraduate students at its West Lafayette, Indiana campus and more than 450,000 alumni around the globe. The Wall Street Journal ranked Purdue 5th Best Public School in the U.S. The list of Purdue’s distinguished alumni includes many pioneers in their fields, including Neil Armstrong, the first man to walk on the moon, as well as notable faculty members such as Ei-ichi Negishi, the 2010 recipient of the Nobel Prize in chemistry, and two recipients of the World Food Prize, Philip Nelson and Gebisa Ejeta. With more than 400 research laboratories and 116 University-approved research centers and institutes, Purdue continues to fulfill its mission to expand the frontiers of knowledge and its applications, to help build a better world.